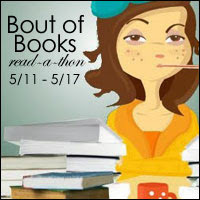 Estella's Revenge: Bout of Books 13 - I'm In! 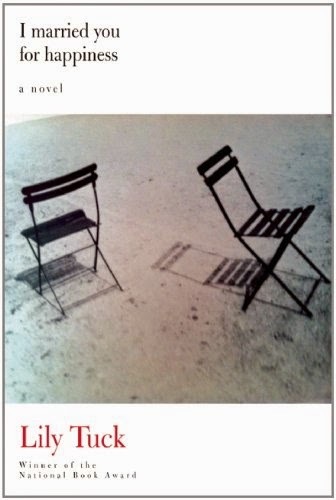 Bout of Books 13 - I'm In! I waffled. I hummed and hawed, but I really hope Bout of Books 13 can give me the boost I need to commit to a book. I've had a little trouble getting anything to stick these past few weeks. Story of my life lately, but with online classes done, I have more time to focus on books. 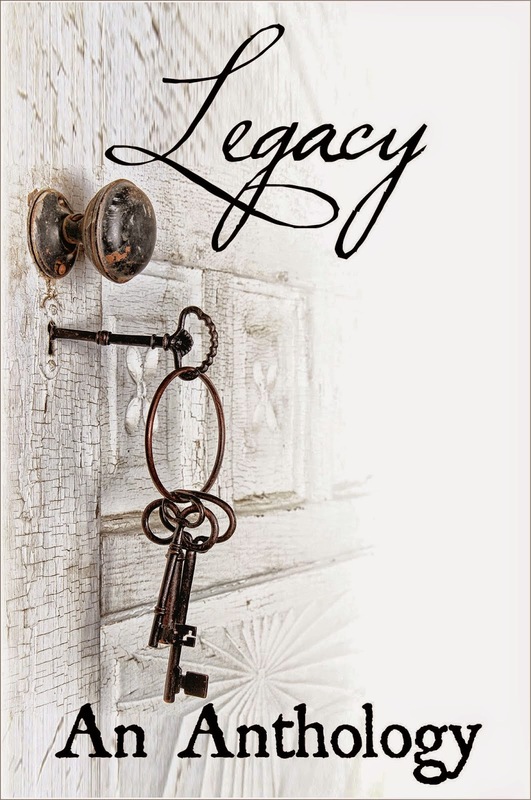 Legacy: An Anthology is a book from Velvet Morning Press that I'll be featuring later in the week. I'm just doing a bit of re-reading out of this anthology that resulted from Allison's #30Authors project! 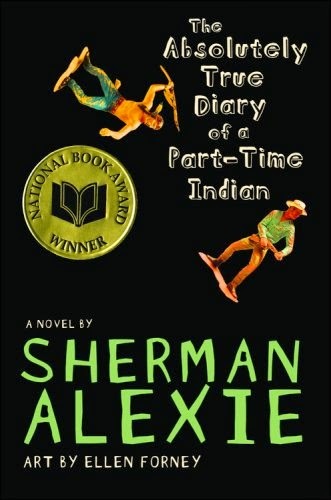 I'm also toying with the idea of The Absolutely True Diary of a Part-Time Indian by Sherman Alexie. 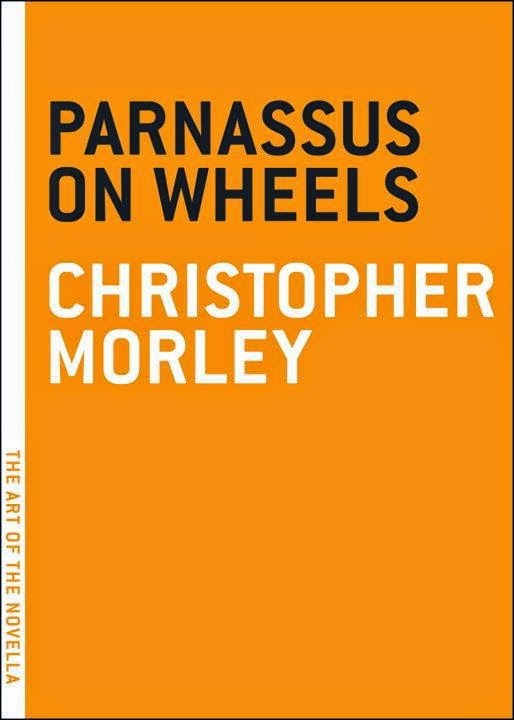 Everyone raves about this book, so I'm up for trying it. Several of these books have been on my TBR forever, so we'll see what sticks! Good luck with your goals! It should be a fun week! Looks like you picked a bunch of great, short books to get you going! I hope you have a great week. I think you will love the Alexie book. 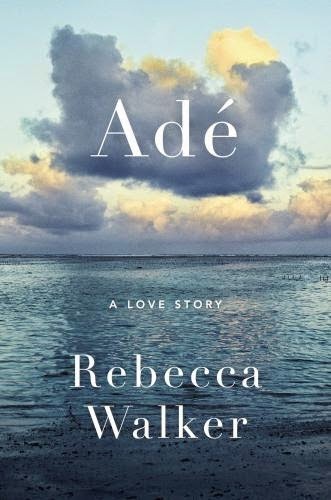 It was a quick and moving read. Good luck this week! I recently read Legacy and there are some really good stories in there. I will be curious to read what you think. I've been meaning to read Alexie's book for quite a while. Maybe 2015 will finally be my year. The Alexie is fab! I tore through that one pretty quickly! I hope we both get the kick in the pants we need this week. 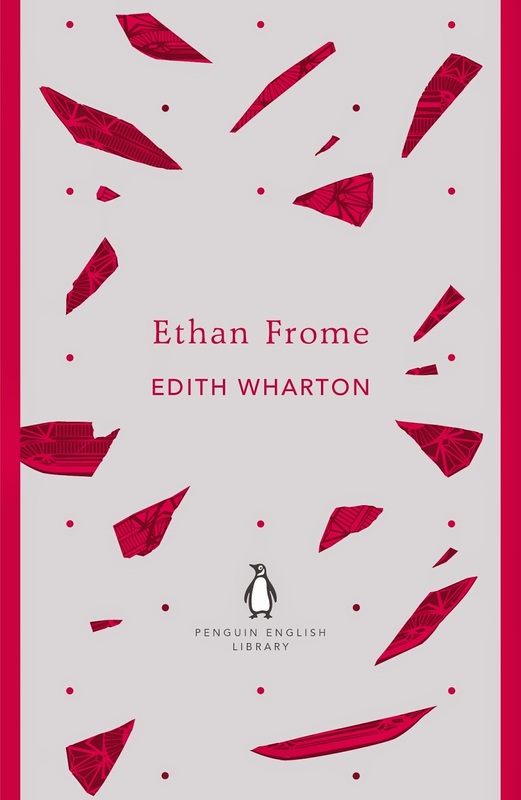 Ethan Frome! Woop Woop! Love that book! Good luck and more importantly, have fun! I tried to go see what "Bout of Books" is all about and maybe it's just that my 8-year-old is sort of going nuts in the background and refusing to go to sleep, or maybe it's that 8:37 is starting to be past my bedtime, but I couldn't figure it out. So I'll check in on your blog when I can. 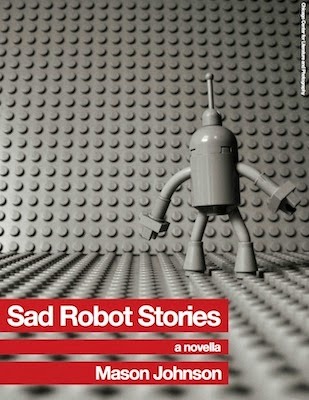 "Sad Robot Stories" sounds like it would be the best of the bunch though. 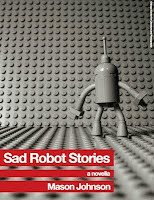 How can you go wrong with robots? I hope it is just the reading motivation you need! 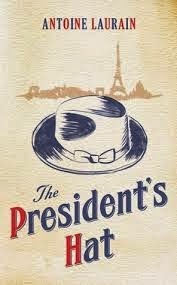 I'm excited to see what you think of Parnassus on Wheels....and The President's Hat...and I Married You For Happiness. It seems you have a great list of books!